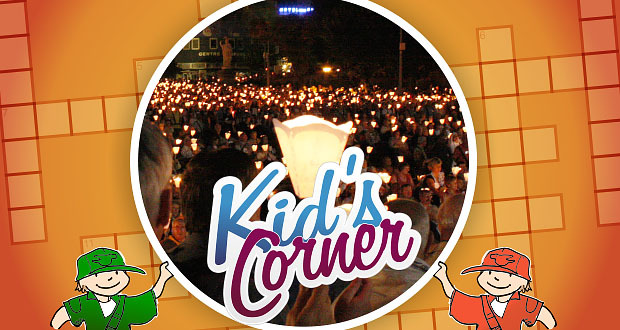 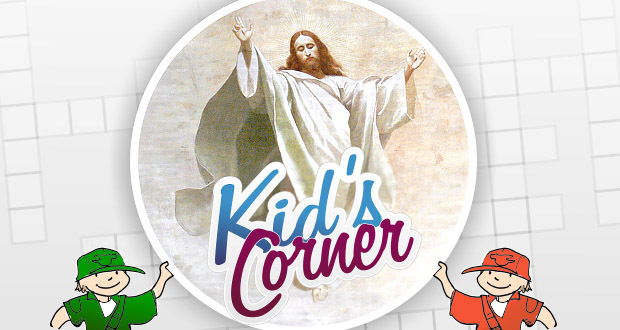 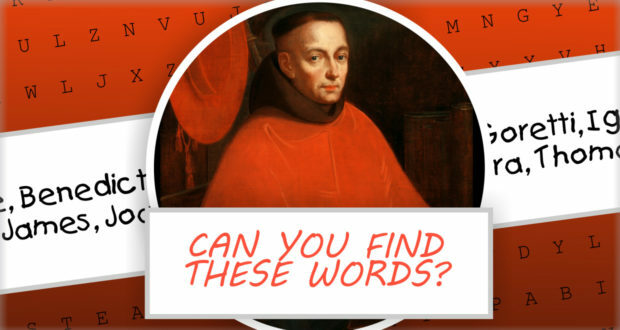 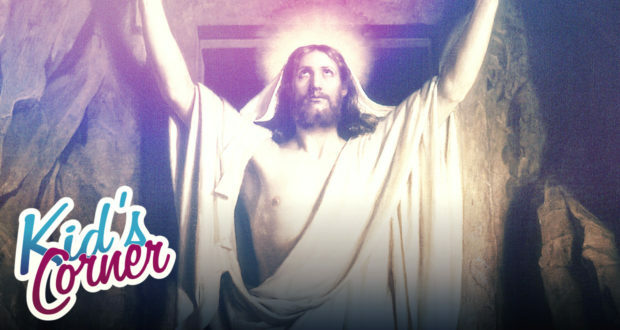 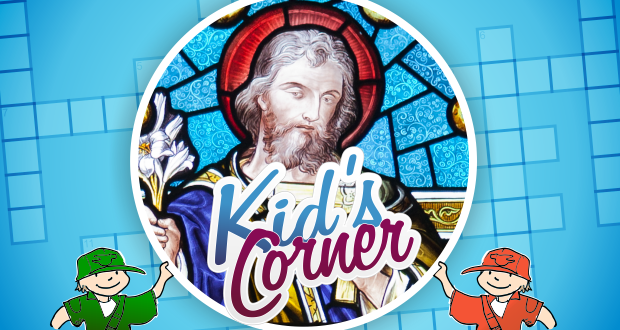 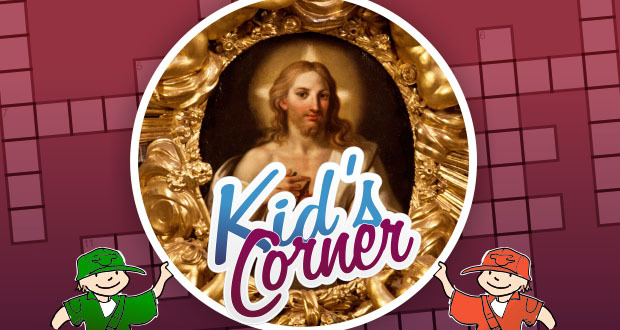 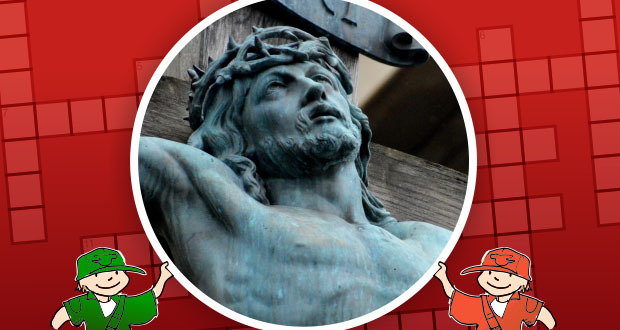 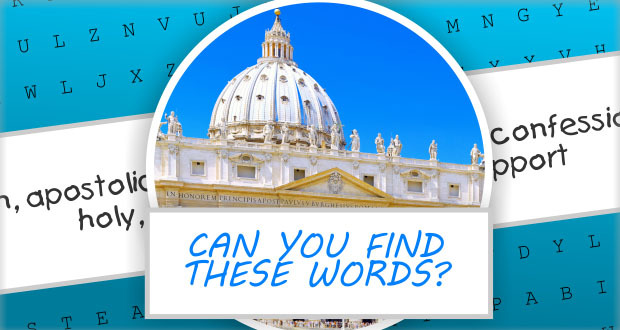 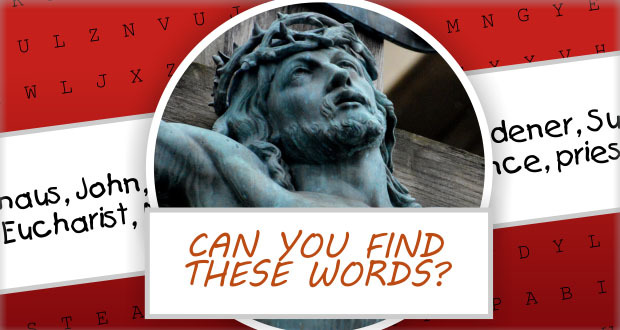 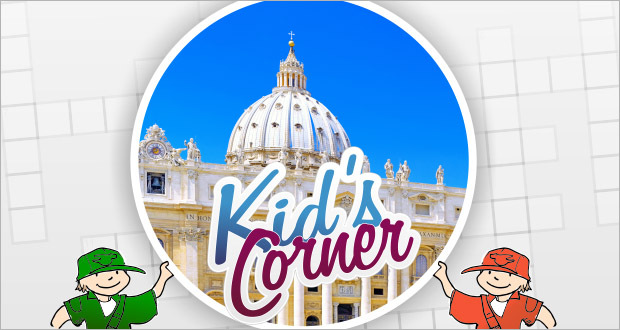 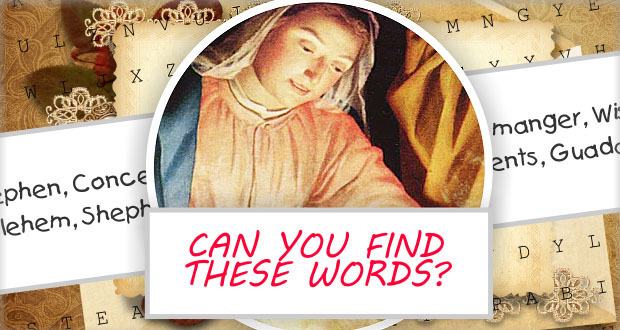 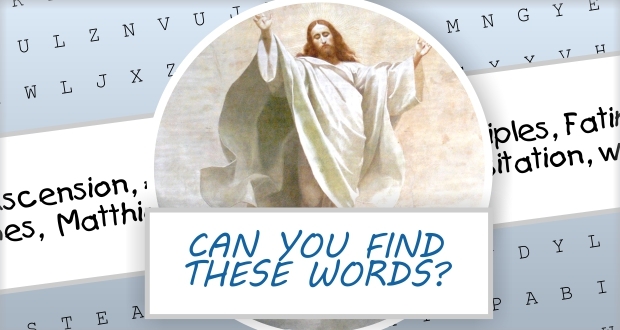 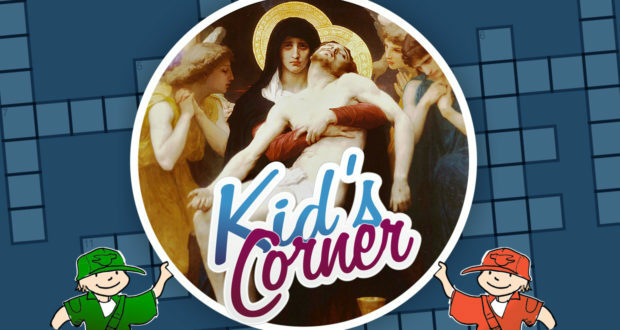 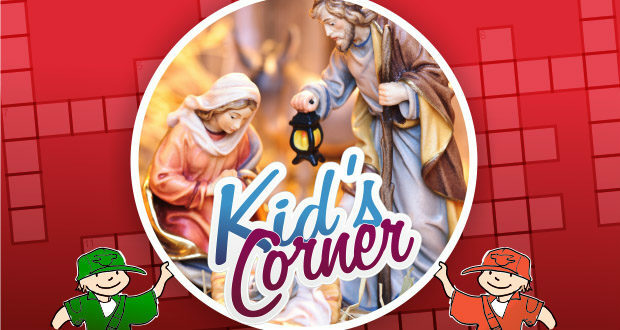 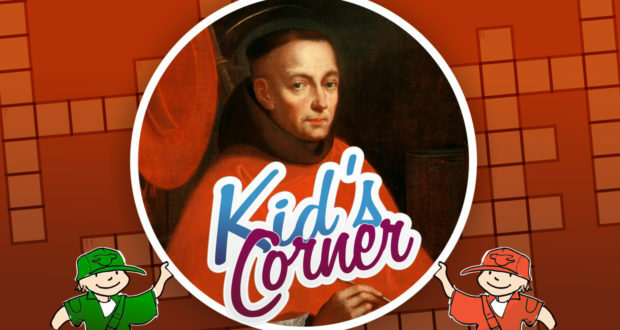 Kids' Corner | Download this 'The Glory of Easter' Word Puzzle! 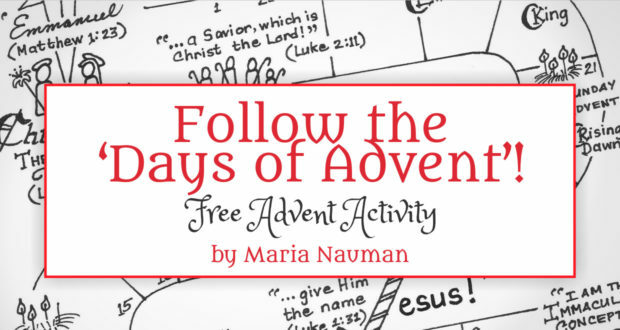 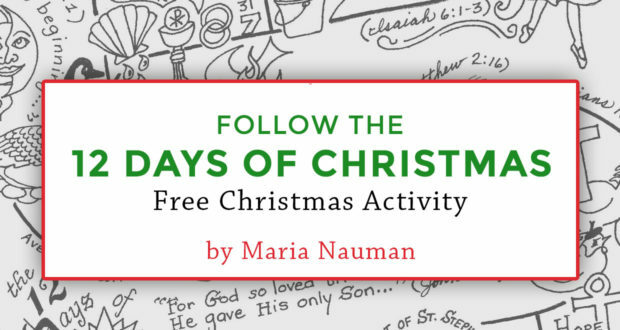 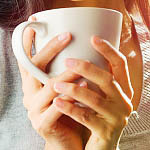 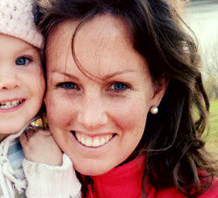 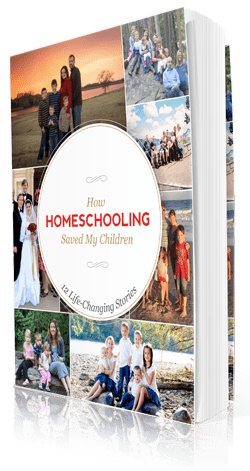 A fun activity to for all ages! 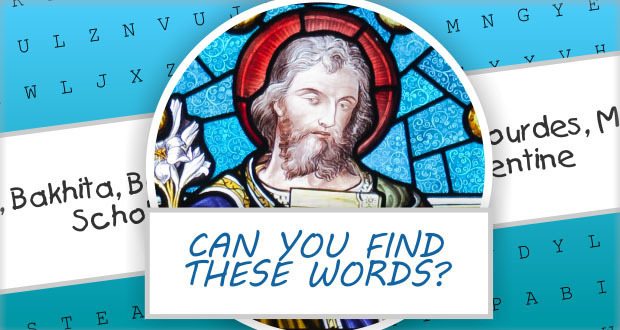 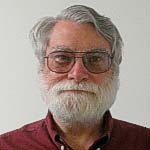 Search for these words: Ascension, Athanasius, baptize, disciples, Fatima, James, Matthias, olives, Philip, Trinity, Visitation, worker.